Moshi Monsters: Moshling Zoo has broken a record previously set by Dr. Kawashima’s Brain Training, MCV report. Mind Candy’s educational style puzzle game has held the top of the Nintendo DS software chart within the United Kingdom for a consecutive fifteen weeks. “This is the first video game we’ve ever published at Mind Candy so we’re delighted and amazed by how well it has done,” commented Moshi Monsters creator and CEO Michael Acton Smith. 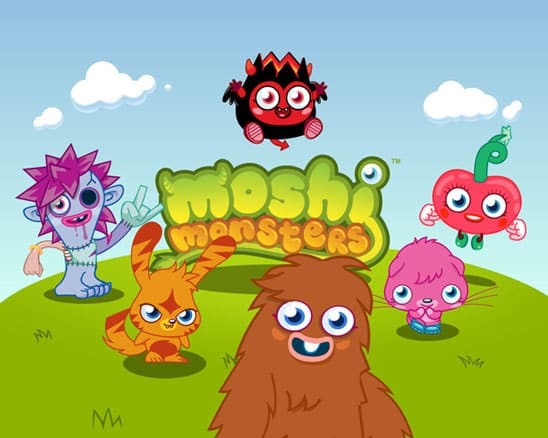 Cool, Moshi Monsters is awesome!